Security is much needed in today’s world. It is the foremost priority of every being, irrespective of the caste or financial status. Formerly, security guards were appointed to fulfill the purpose of security. But with the rising rate of the camera, humans are not considered to be trustworthy anymore. This caused the end of human security guard era. Although in some places security guards are still serving this cause, but technological advancement has taken the personal and professional security to a next level. Today’s high tech security cameras have answered all our queries by the amazingly well-designed features and specifications to make our life easier and safer for us. If you are a pet lover, then you need your cute pet to be safe and sound at home while you are away. Parents want to keep a watch on their naughty kids in order to save their home from big adventurous disasters. Also, you can look after the elderly people even when you are not there, through these suitably designed security cameras. But wait, you are avoiding this mandatory need of security because every security camera is so out of budget and expensive? The cheap ones are not well featured and you don’t want to end up stressing over its lack of capabilities. In order to save yourself from this situation, you have put your security and protection at risk. Then worry no further because the best Wi-Fi security cameras under $100 are here. These Wi-Fi security cameras are full of awesome specifications, designed to suit your desire. Can you believe it? 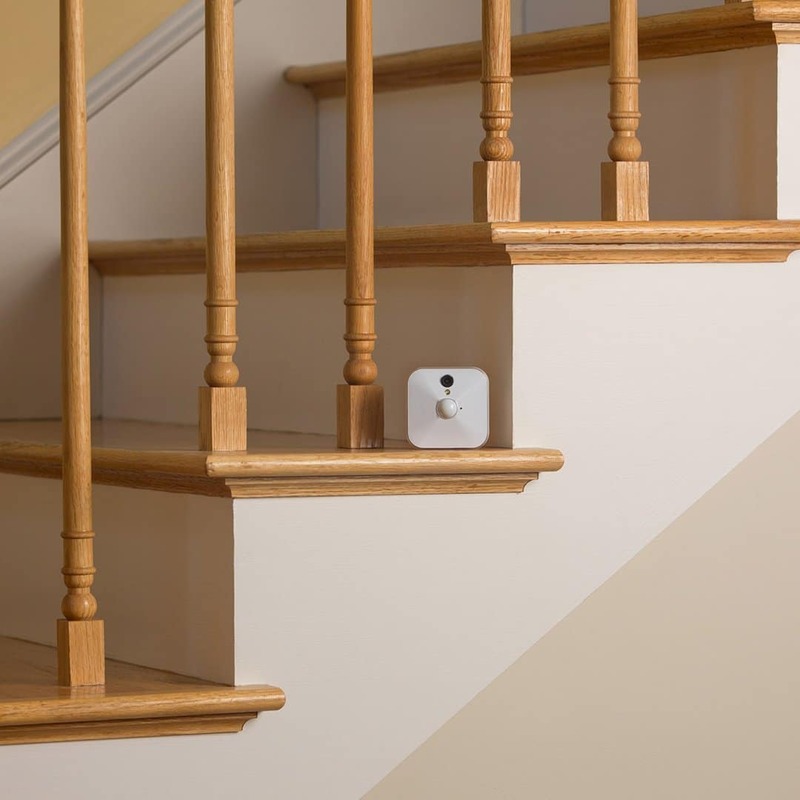 Your perfect Wi-Fi enabled security camera? With all the nice elements that are available in the expensive security cameras, this is what just you need. All of the following Wi-Fi security cameras have been rated high by the users, and are really light on your pocket. 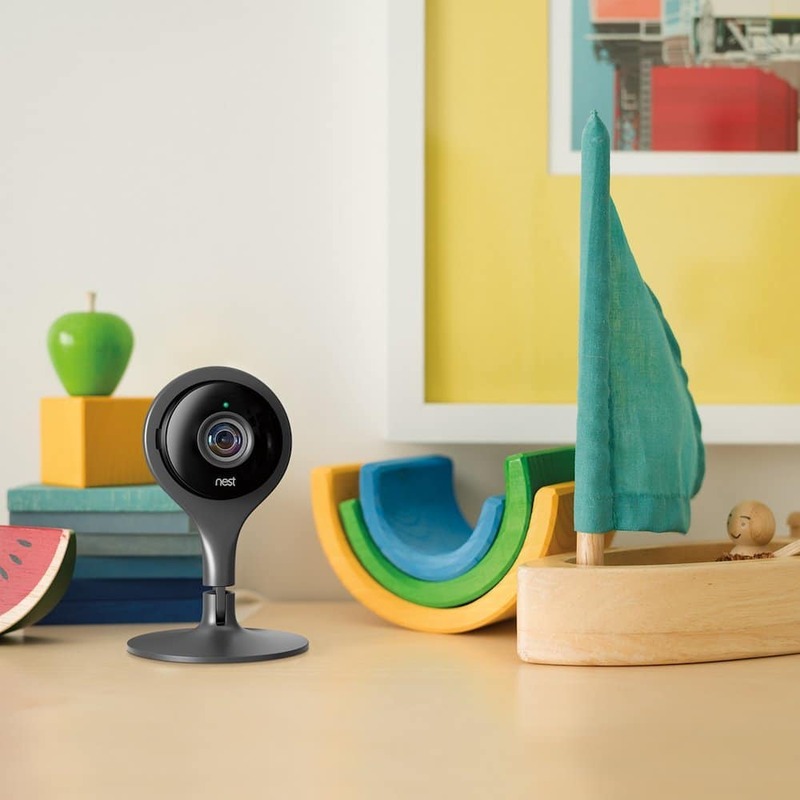 This guide has all the top-rated Wi-Fi security cameras available under $100 and is extra efficient in use. So you can rely on them for your security. YI security camera is the complete package for you. 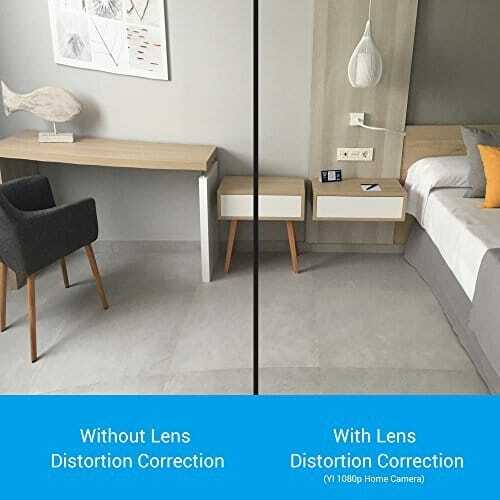 With all the right features needed for the security of your home and workplace, YI camera works with Alexa and is affordable. 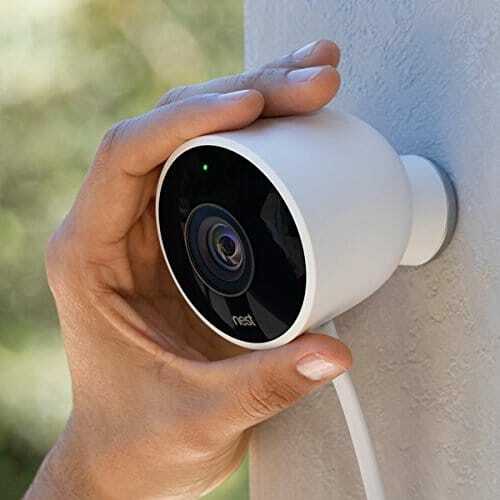 This inexpensive security camera is specially designed for both indoor and outdoor use. The water-resistant shell enables the camera to work in all kinds of stormy or harsh weather. With the cloud storage, all the activities can be recorded easily. Micro SD card can also be mounted in its place. You can watch HD streaming of your home or workplace through the easy setup and the mobile app. The two-way sound features enable you to talk and listen through your camera. It is not just watching the movements, but also can alert you through the motion sensor enabled alarm, with a short recorded video sent to your phone. So, it is actually like a security guard that is 24/7 on the watch for you. It is might vision enabled, resulting in continuing your watch even in right time. In short, this camera provides you with quality footage in surprisingly low price. So what are you waiting for? Order the best Wi-Fi-enabled security camera with quality footage now on the Amazon app. 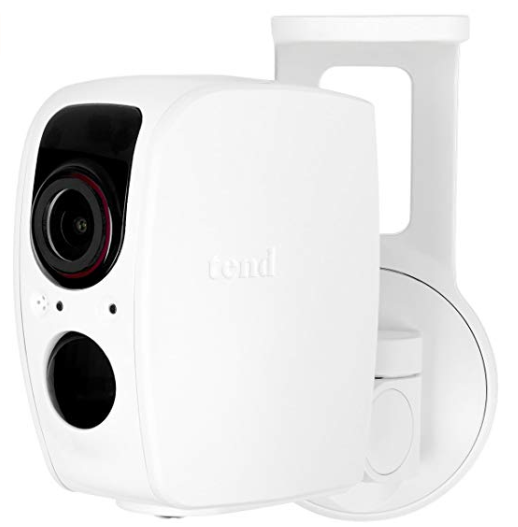 Tend Insights Camera is although a little short on the high tech features like environment-friendly mode, but comes handy for the required job of safeguarding your places and to keep an eye. It is a small, compact, quick and well-designed camera with all the useful tricks that you need in a security camera. For an inexpensive camera like this one, face detection feature is a big plus. It can recognize a familiar face up to 5-10 feet. With the excellent video quality and the crisp and colorful footage, it enables you to even save videos on your phone. The video quality will gain your satisfaction for sure. The loud and clear sound will enable you to listen and talk through it. The affordable cost and the amazing features of an expensive camera, Tend Insight Lynx Camera are your perfect choice to watch over your pets, kids or elderly people. Canary Camera has all the sparkles and glitters of any expensive security camera you might have encountered. This means no compromises made, and you get what you want in a fairly low price. 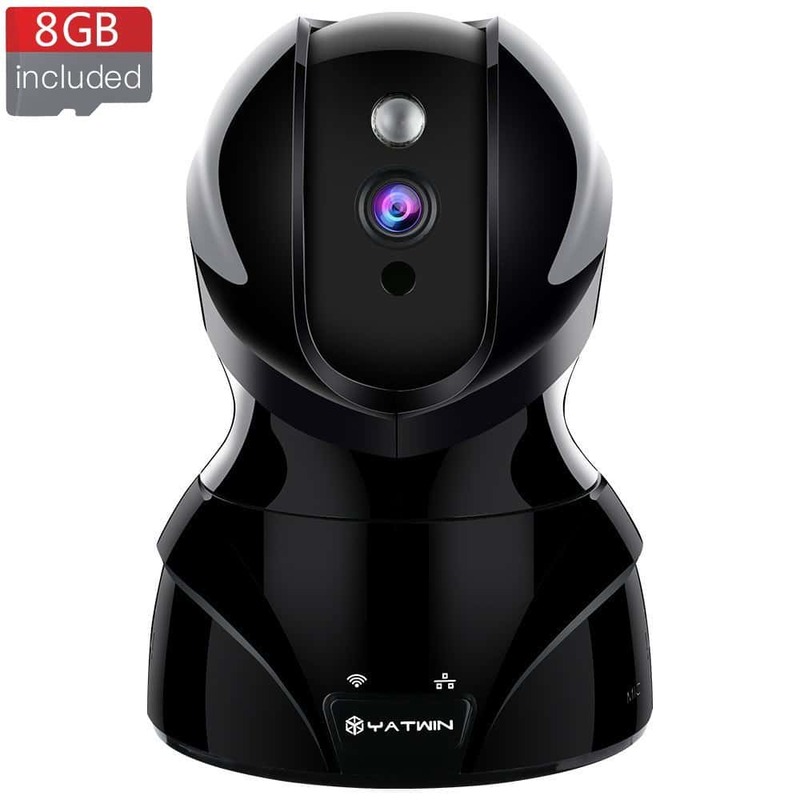 It exceeds your expectations of a security camera and is one of the best Wi-Fi security cameras affordable under $100! 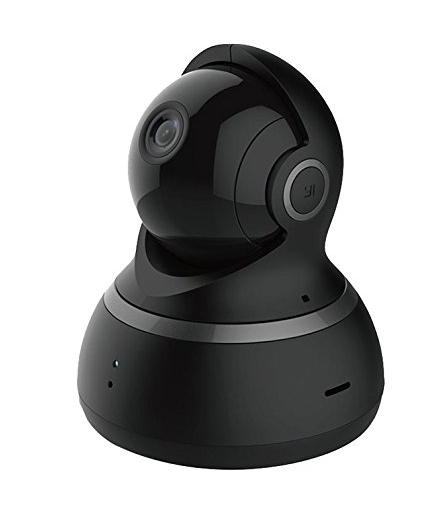 The canary camera provides you with a wide 147° field view of your place and the colorful and vivid 1080p resolution will make you feel like you are there and not away. 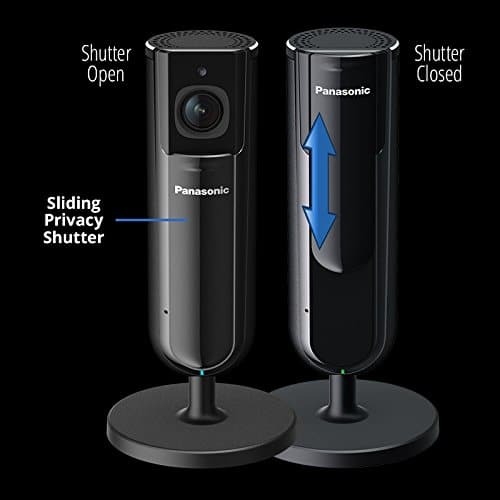 The motion detection software is designed with high tech filters, able to differentiate between the motion of a fan and the motion of a person or pet. It has a person detecting feature that reduces the chances of a false alarm. It is user adjustable and can be used as a nanny cam, pet cam or even baby monitoring camera. With the two-way sound system you can talk through it and even hear every activity. The useful app enables you to watch the live streaming video simply on your phone (Android or iOS) and has the easiest set-up that you can do yourself. It has three modes of action; Away, Home and Night. The Away mode is fully armed to protect your home with all the bright features and alarms to alert you on any suspicious activity. It is automatically switched through navigating your phone GPS. The Home modes work with a little leniency as you are there at your home to monitor things manually. Whereas the night mode keeps an eye during the hours of sleep. You can even switch to any mode manually as per your requirement. 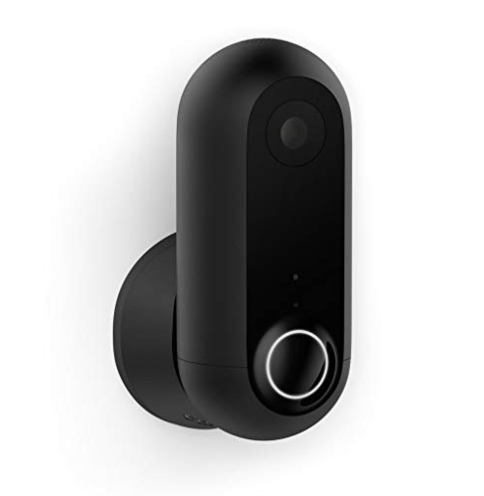 In short, the Canary camera is fully equipped to provide your home with the best level of security and protection without weighing much to your pocket. Isn’t it cool? SEASKY Camera with its snowman design is super cute in appearance. 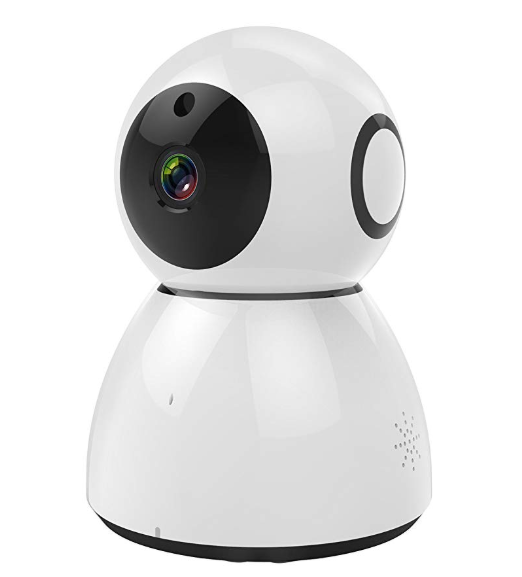 Do not get deceived by the adorable design because it works as efficiently as any other security and surveillance camera. Affordable and intelligent with the best elements, chosen for your safety and security. It is an indoor camera and can be used for multi purposes. You can monitor your pets, baby and elderly people all with this super cute camera. Its sleek design and efficient working are just what you need to secure and safeguard your place. With the HD 1080p visuals and night mode, it is really fascinating to get a camera like this at such a low price. A smart and affordable camera is what just you need and SEASKY has it all. 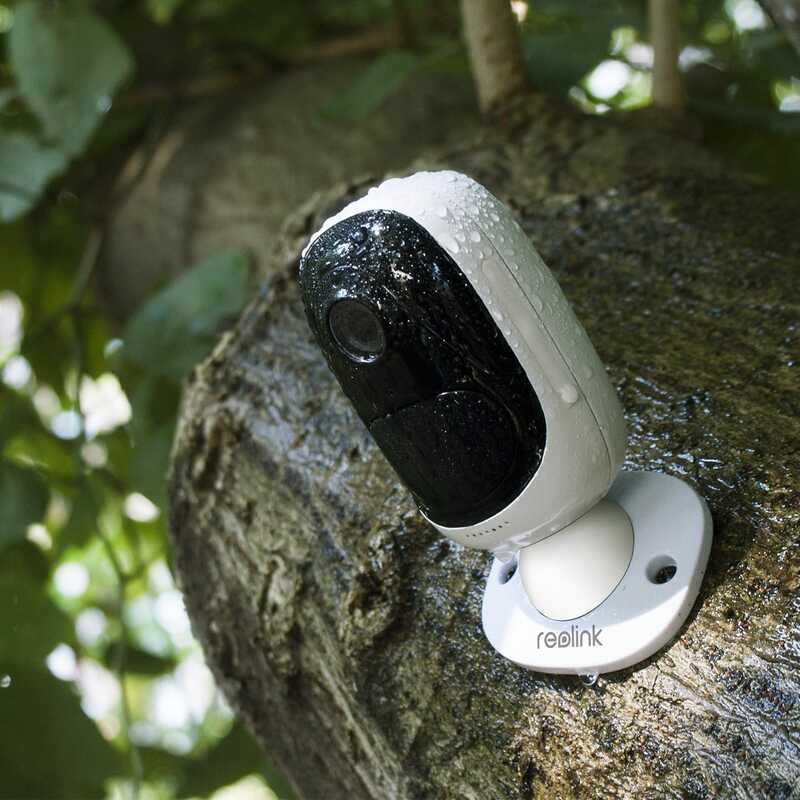 REOLINK ARGUS PRO security camera comes along with a big plus. 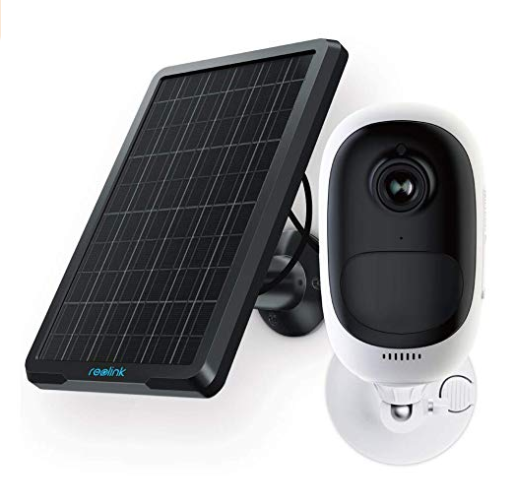 For an easily affordable and efficiently designed camera like this one, the solar panel power feature has taken all the wire hassle away. The box contains a weatherproof skin, enabling the camera for both indoor and outdoor use. It is marvelously manufactured to serve your everyday security purposes in the best possible way. Argus pro provides a 130° wide viewing angle, to keep a watch on any wrongdoing or illegal activity inside or outside of your home. The list doesn’t end here as the night vision can capture up to 33 feet of footage even in pitch black. Providing you with colorful 1080p resolution footage, Argus pro has all the nice things reserved only for you. It can even work on 2.4 GHz WI-Fi and has a built-in alarm siren that works through the motion detecting software. The motion sensor is designed to reduce the chances of false detection. The micro SD card slot is set to support up to 64GB of storage for your videos. The rechargeable battery is allowed to be connected to the solar panel. This can be your best choice. 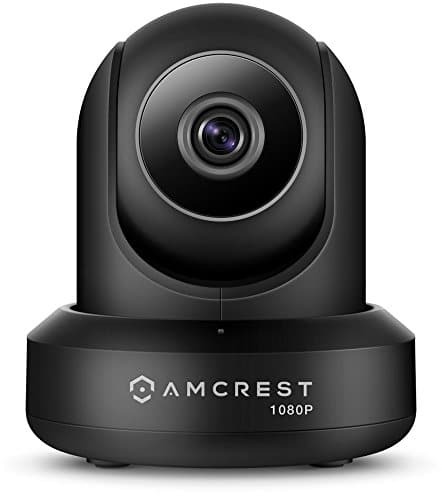 These are the best Wi-Fi-enabled security cameras available to you under $100 and can be ordered now on the Amazon app.